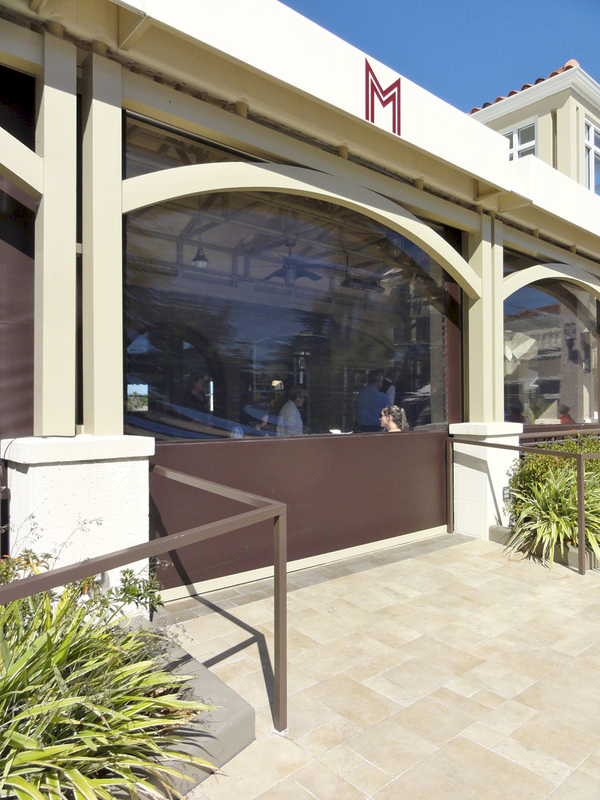 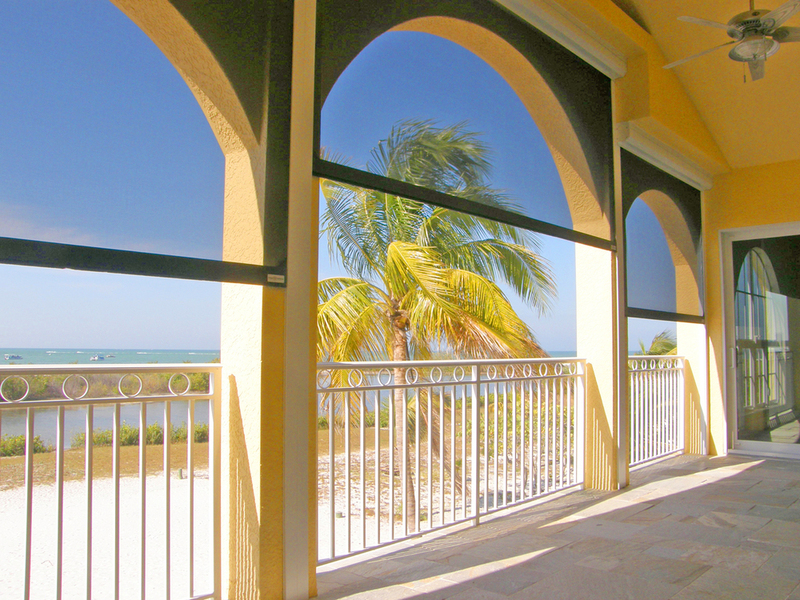 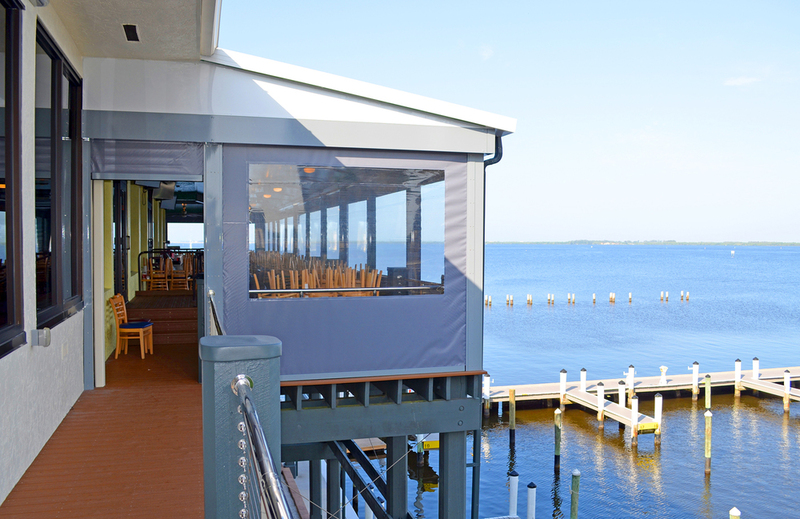 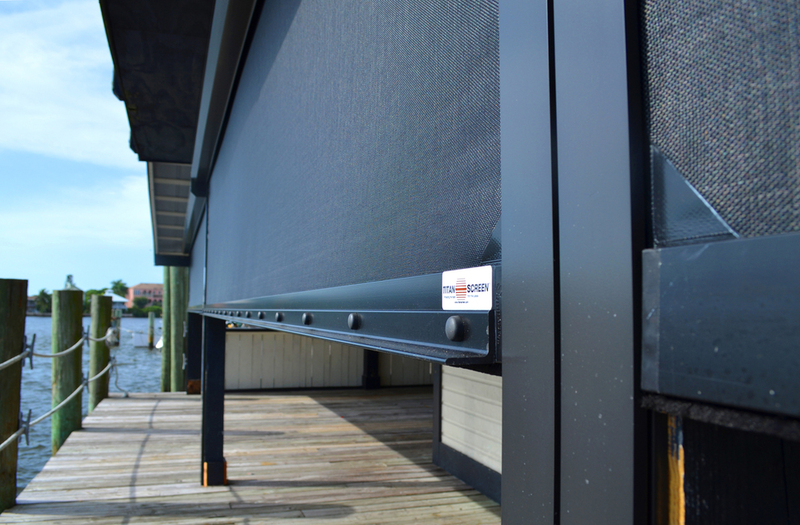 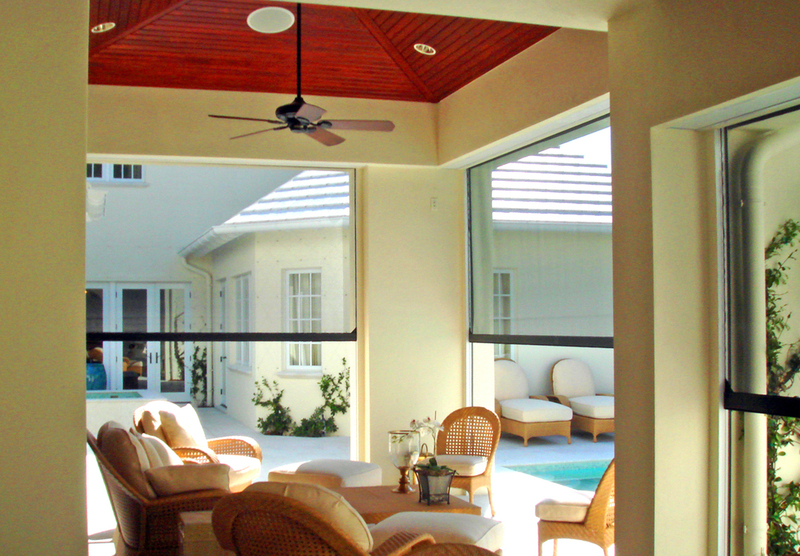 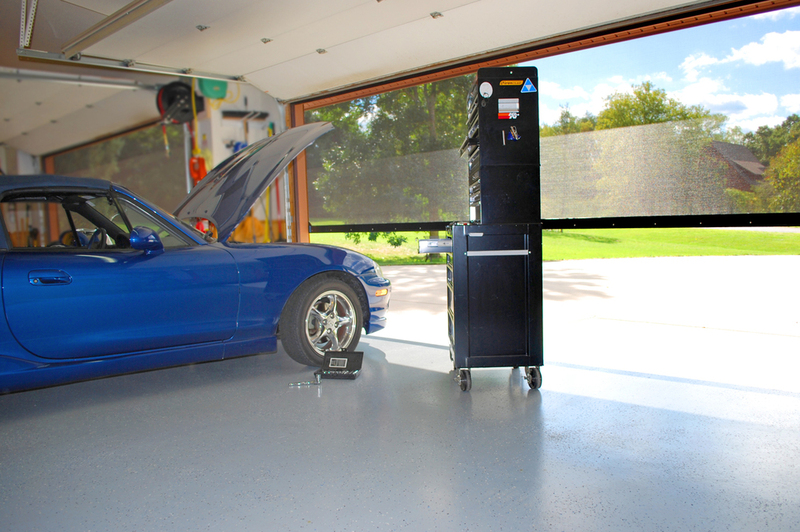 Titan Screen® motorized retractable screens allow you to extend the use of your outdoor spaces- such as porches, patios, balconies, lanais, garages, gazebos, windows and doors – by providing privacy and protection against harmful UV rays and sun glare, insects, wind and rain, and debris. 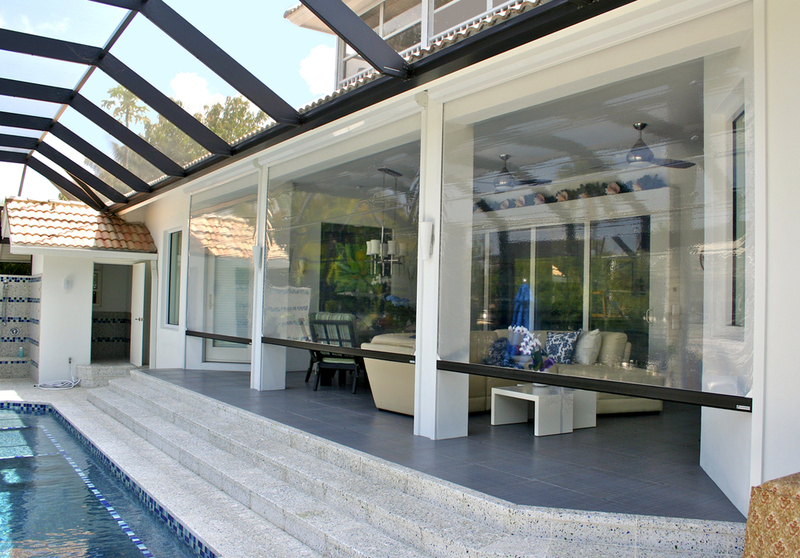 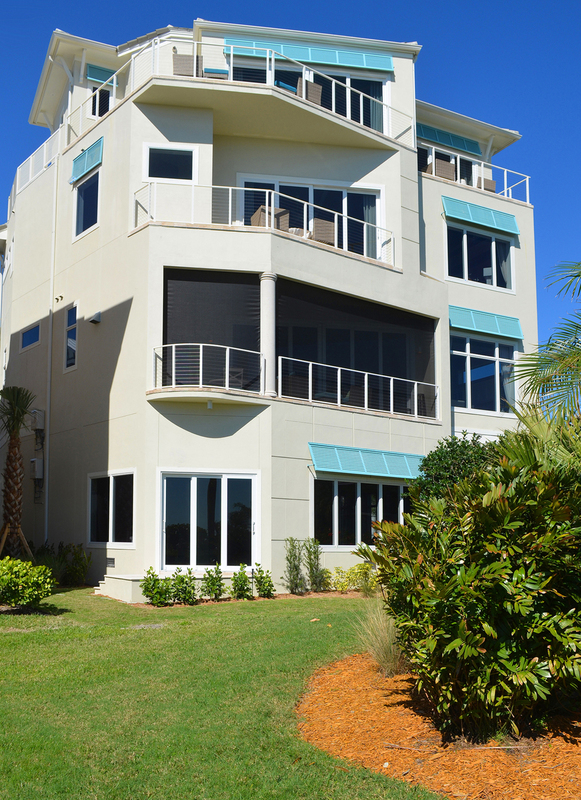 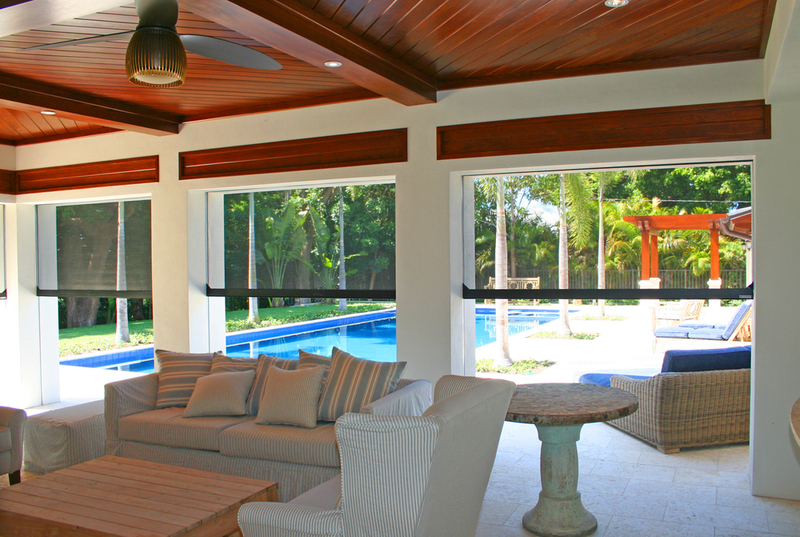 The versatility of Titan Screen motorized retractable screens have made them a desirable choice for homeowners as an effective way to block UV rays, which protects the home's furnishings, decor, and occupants. 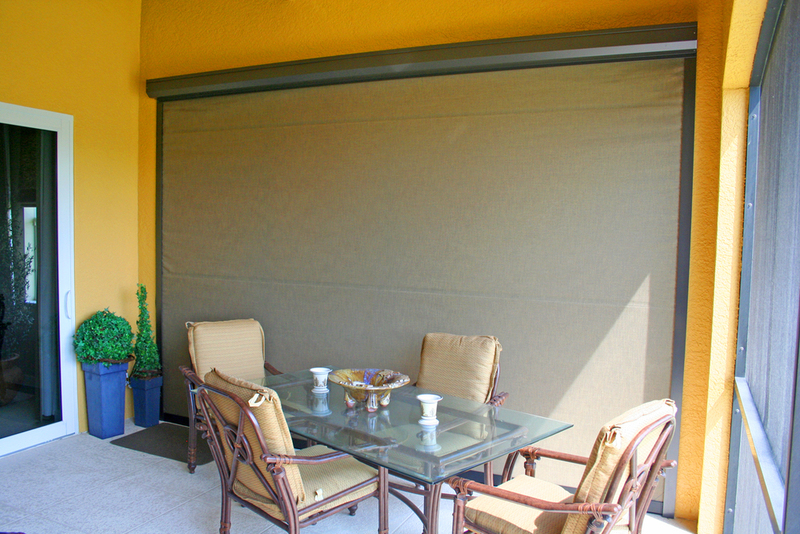 By blocking the rays before they reach window glass and patio doors, the homeowner greatly reduces heat gain, notably lowering A/C bills. 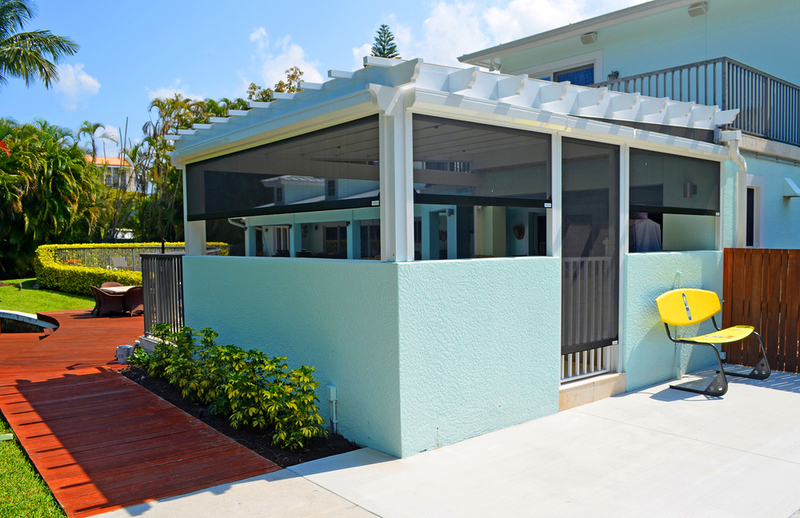 With its unobtrusive housing, variety of housing colors, and numerous screen fabrics and colors, Titan Screen enhances the home's exterior facade. 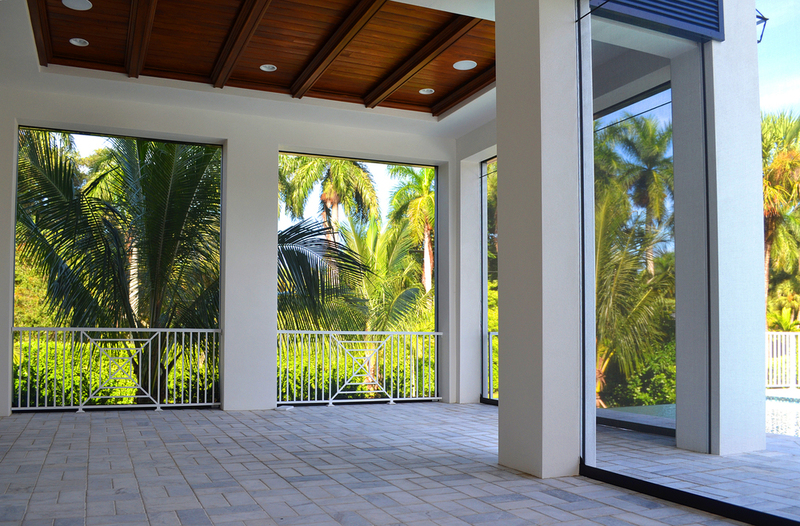 By increasing the usability of outdoor spaces like porches, patios, gazebos, garages, and lanais, you improve the home's monetary worth and comfort.